A few months ago TorGuard launched our bug bounty program and we would like to thank all of the researchers who have participated. Today, TorGuard would like recognize Kushal Arvind Shah from Fortinet’s FortiGuard Labs for notifying us of a potential vulnerability linked to the TorGuard Windows Installer. (FG-VD-18-055, FG-VD-18-066 and FG-VD-18-067.) Kushal reached out to our management team and the TorGuard development team jumped into action deploying a fix within 24 hours of notification. TorGuard Windows users can be assured that the TorGuard Windows installer is no longer vulnerable as the fix was automatically deployed months ago. TorGuard frequently releases new updates for our VPN software to address bugs or security improvements. 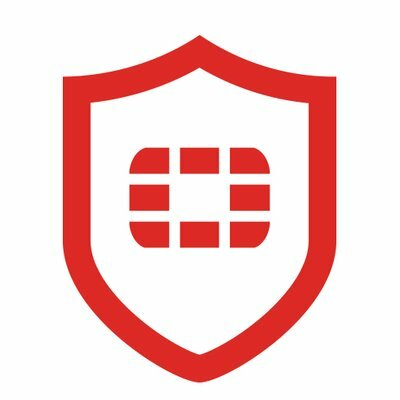 These new updates ensure users get the most secure TorGuard experience possible, and we encourage all users to update with each and every notification. By keeping TorGuard VPN up to date you can be sure you are using best security practices. If you can find a vulnerability with TorGuard VPN’s software, website or network, we will reward you through our generous bug bounty program. We encourage researchers to use responsible disclosure practices when reporting and notify us immediately. Feel free to reach our to our support team with any questions!